In The Spotlight & Other Stories. This entry was posted in #amwriting, Quote, Truth, Writing and tagged quote, truth, writing. Bookmark the permalink. 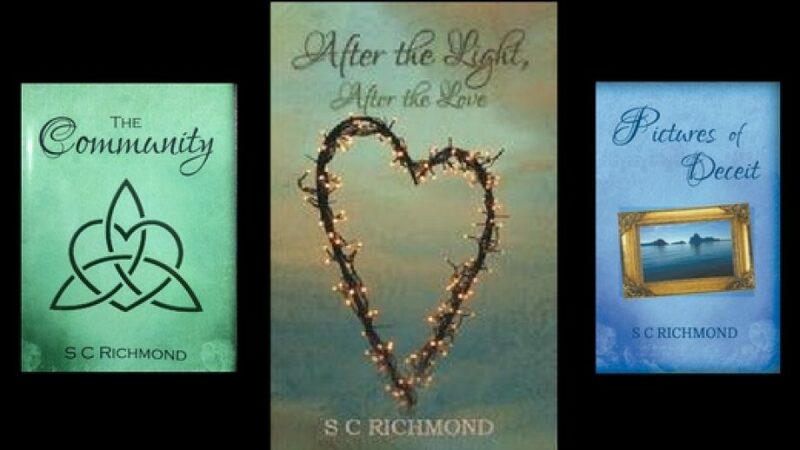 If you would like to join me on another forum you can also find me at SC Richmond on Facebook, @sc_richmond3 on Twitter or leave a message on here.